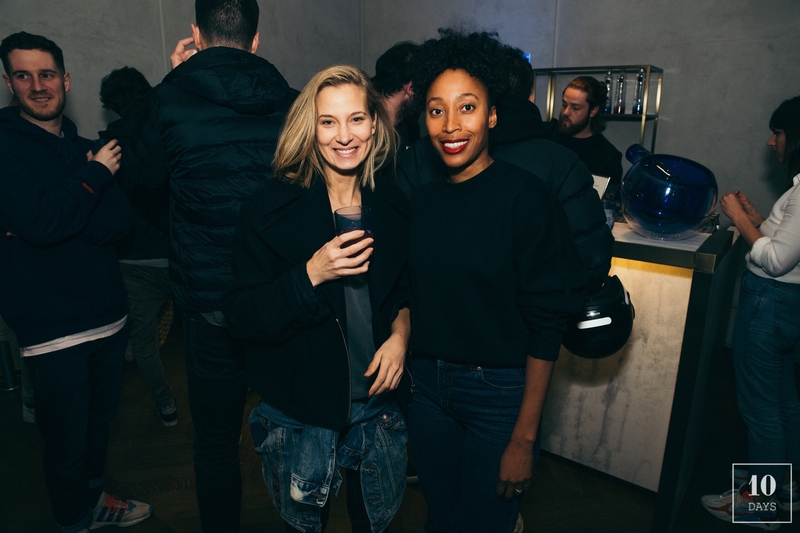 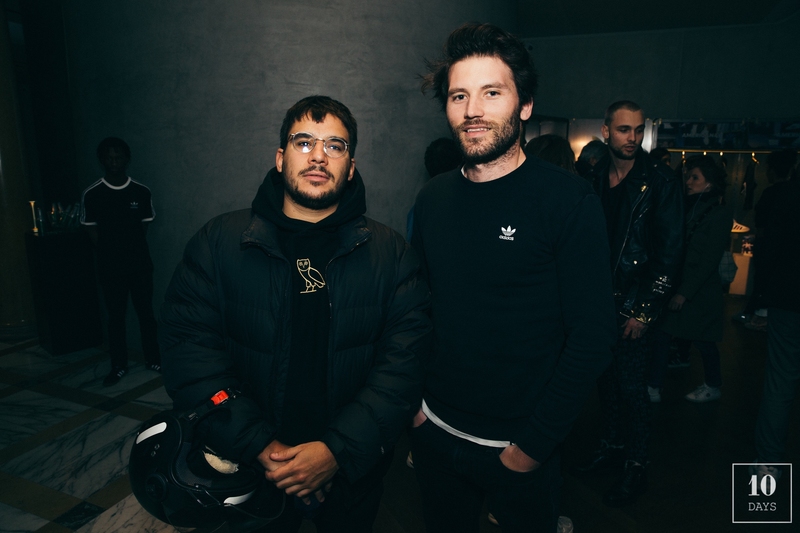 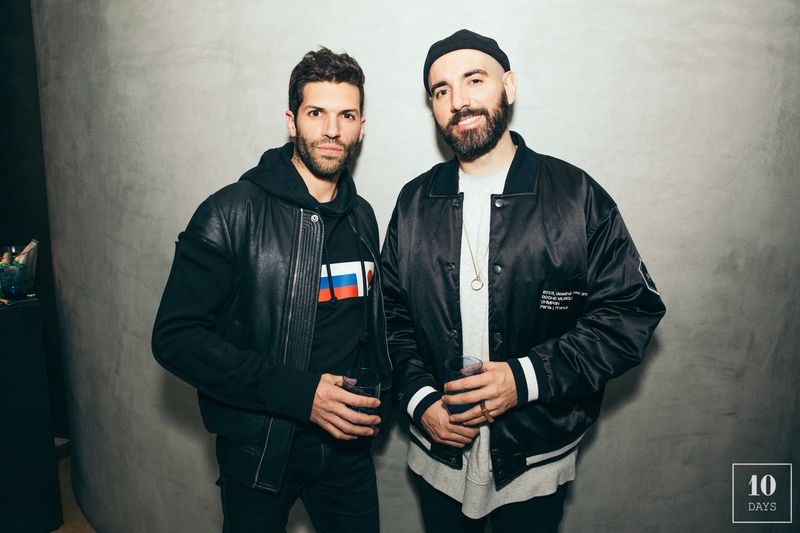 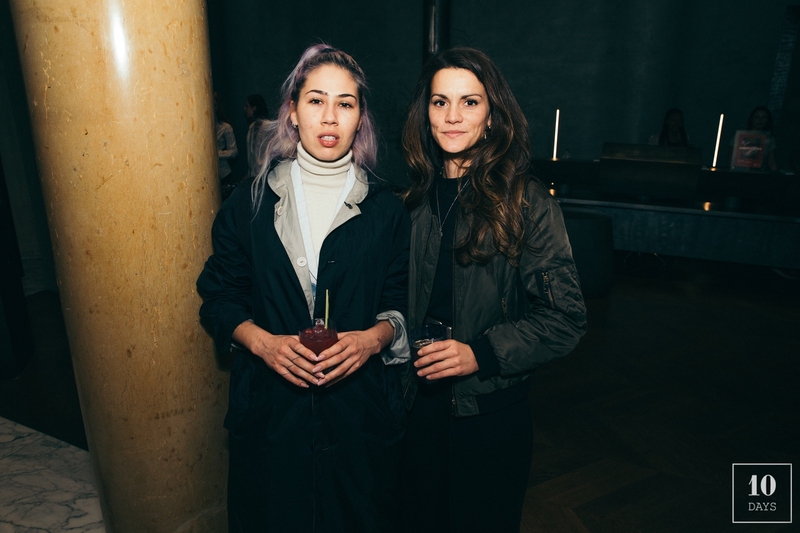 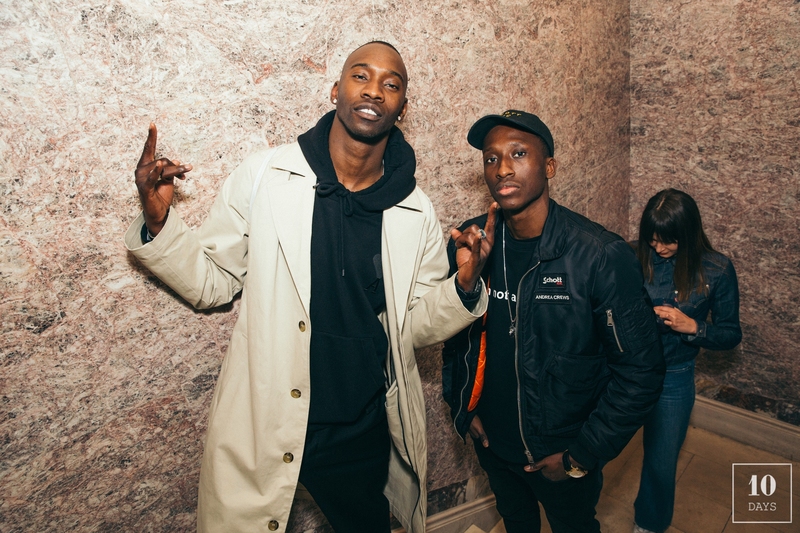 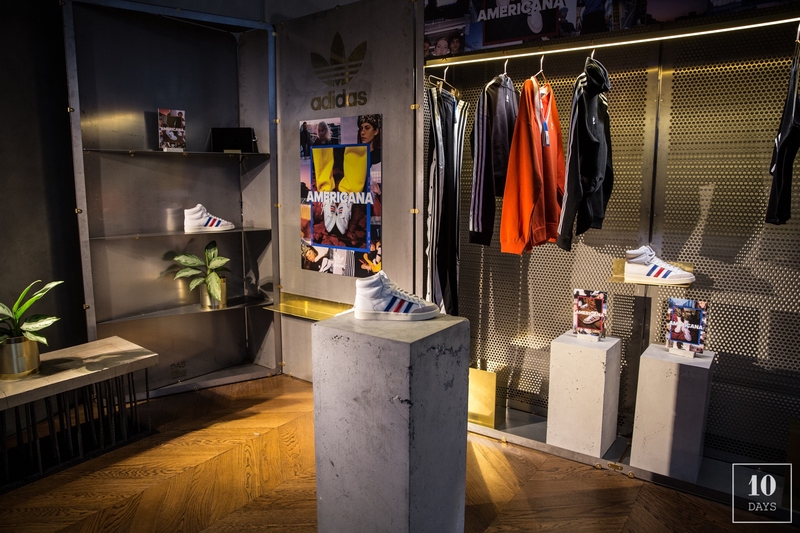 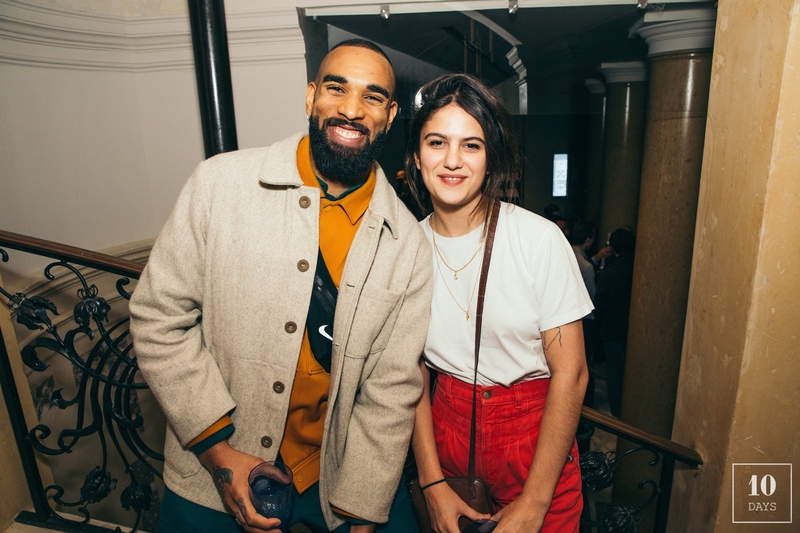 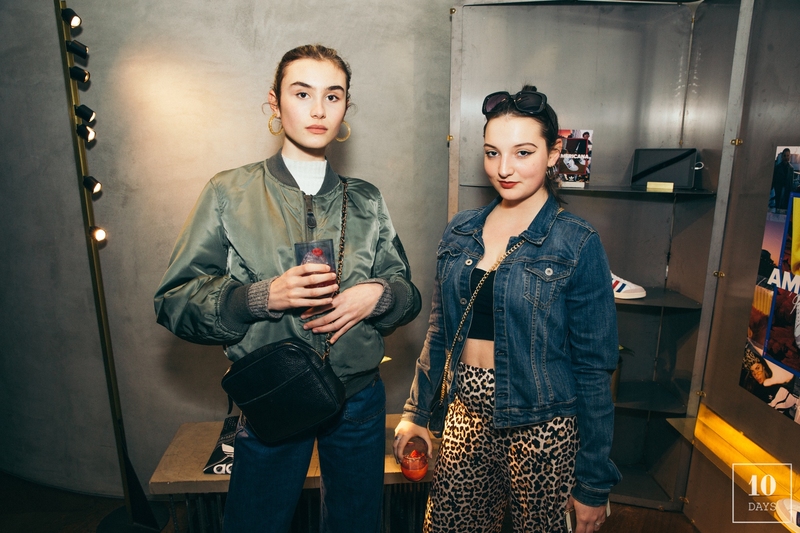 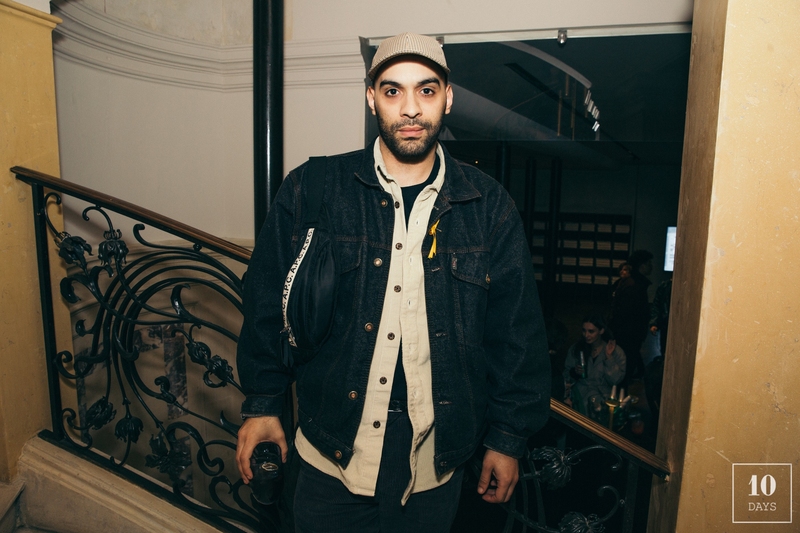 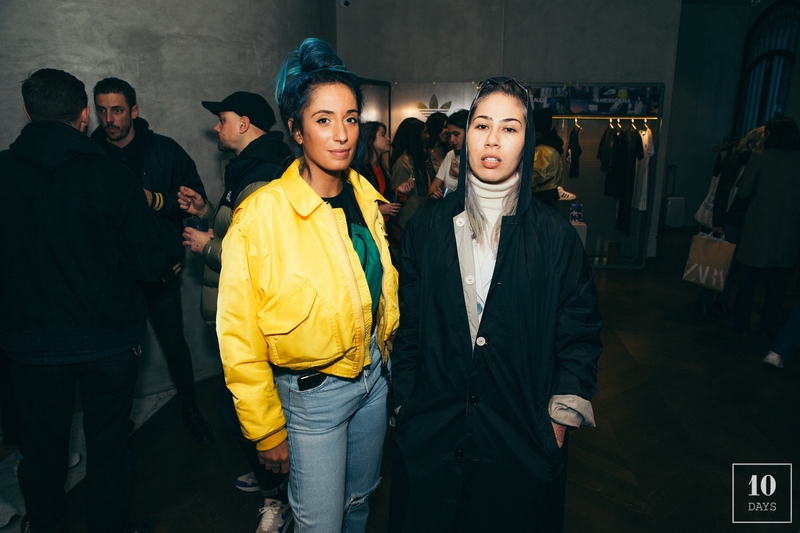 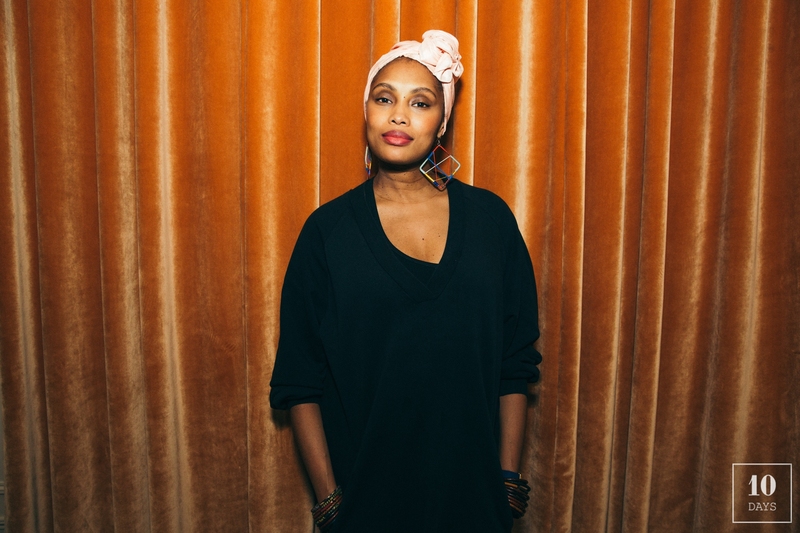 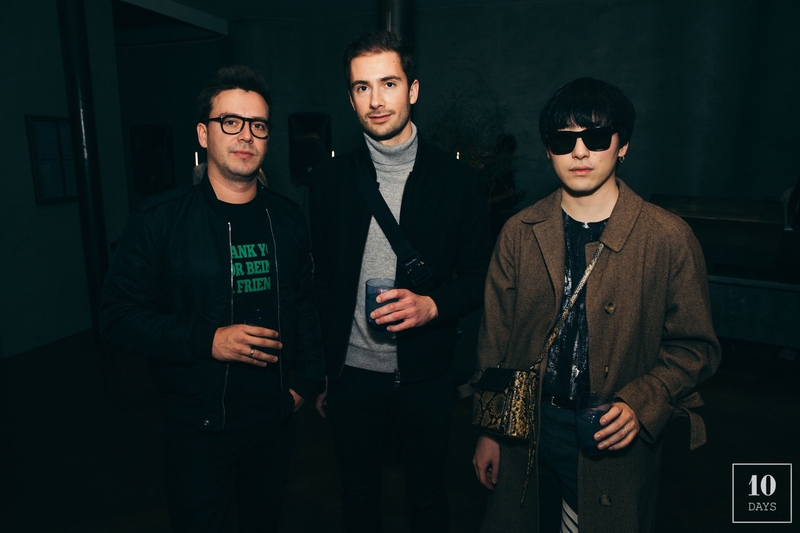 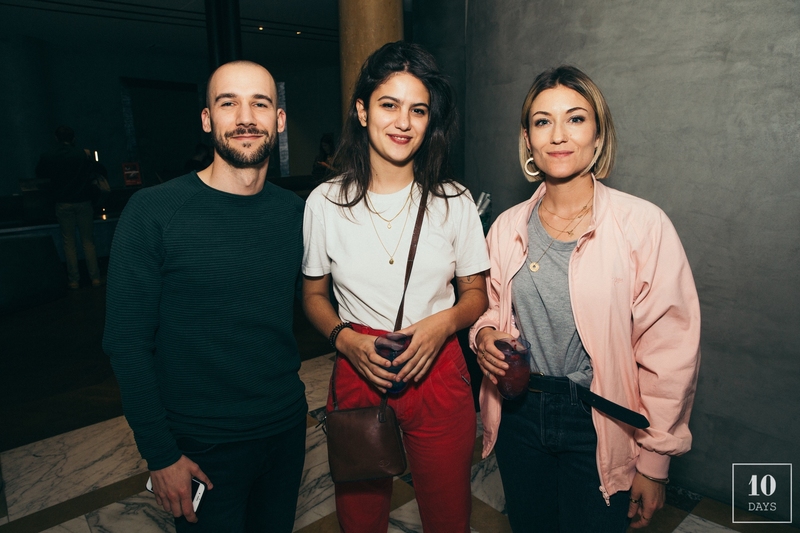 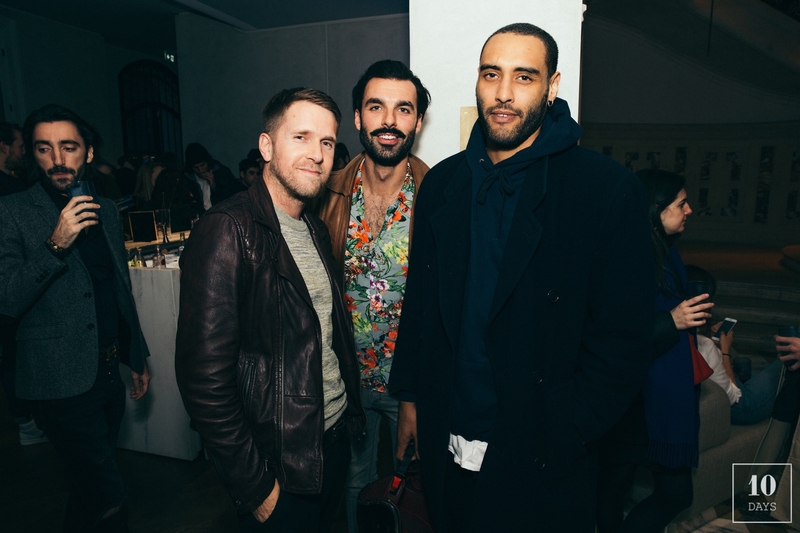 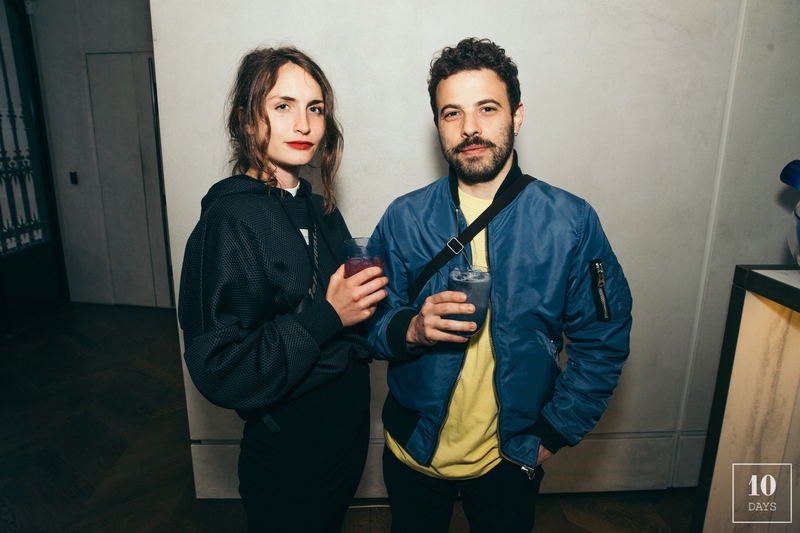 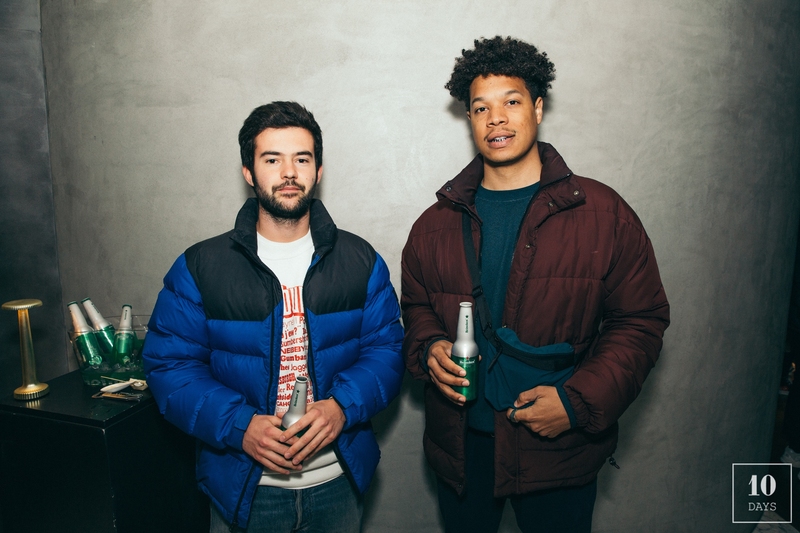 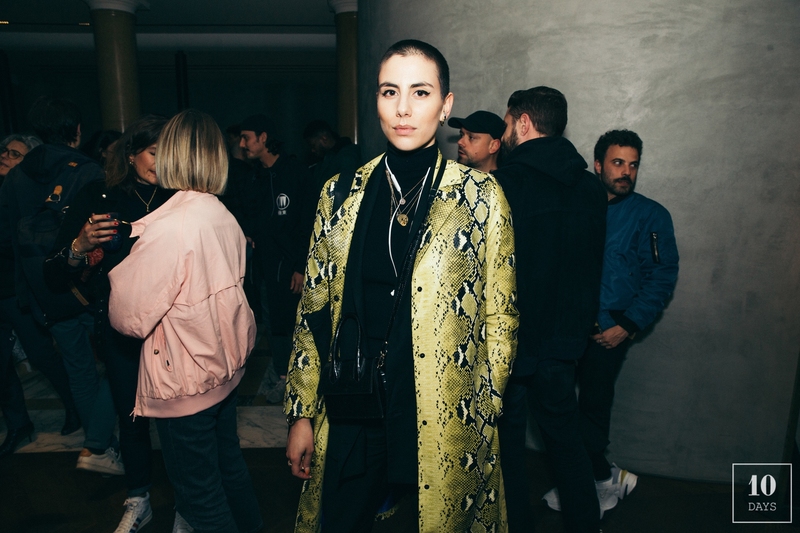 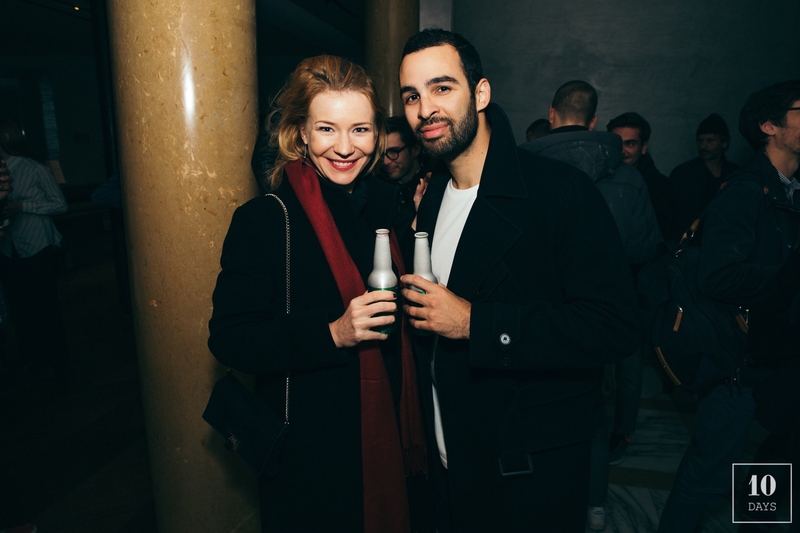 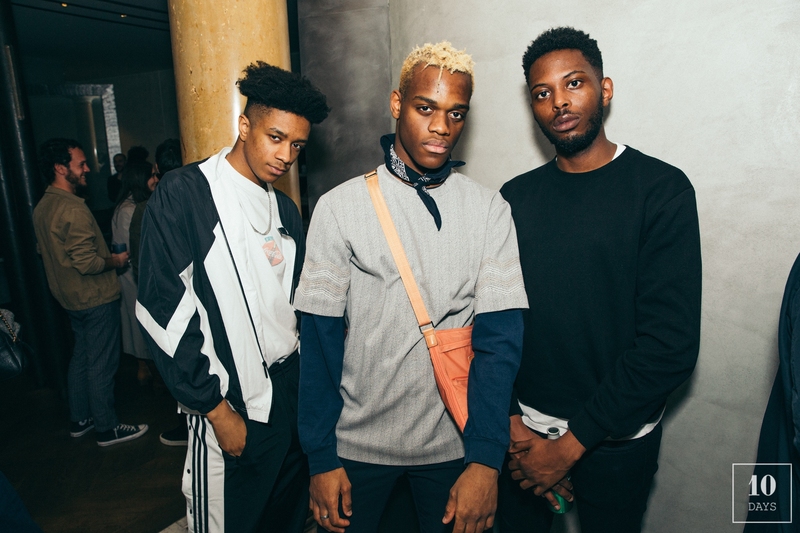 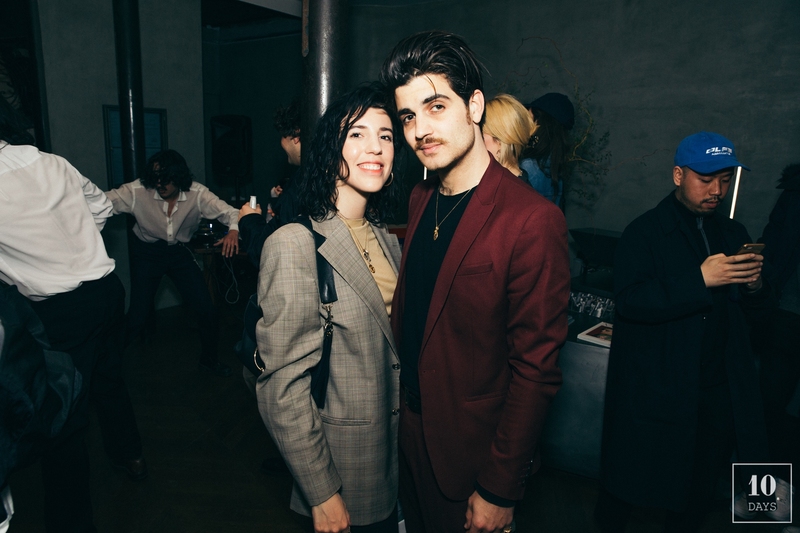 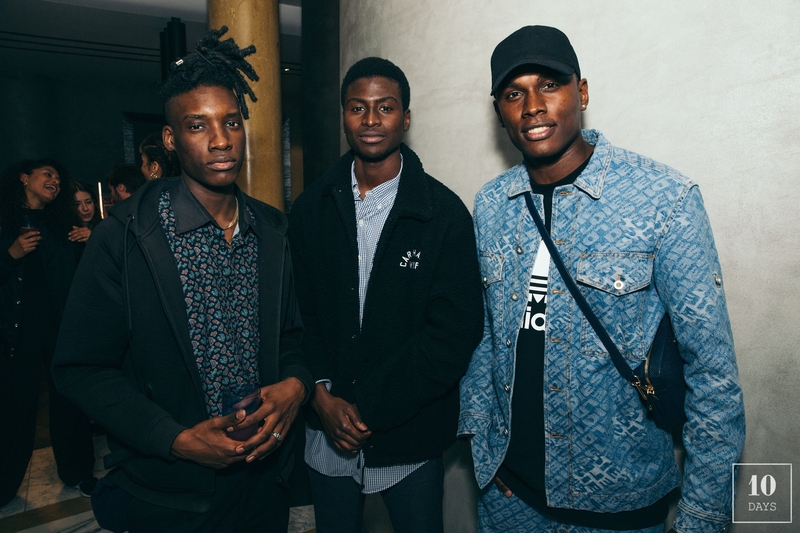 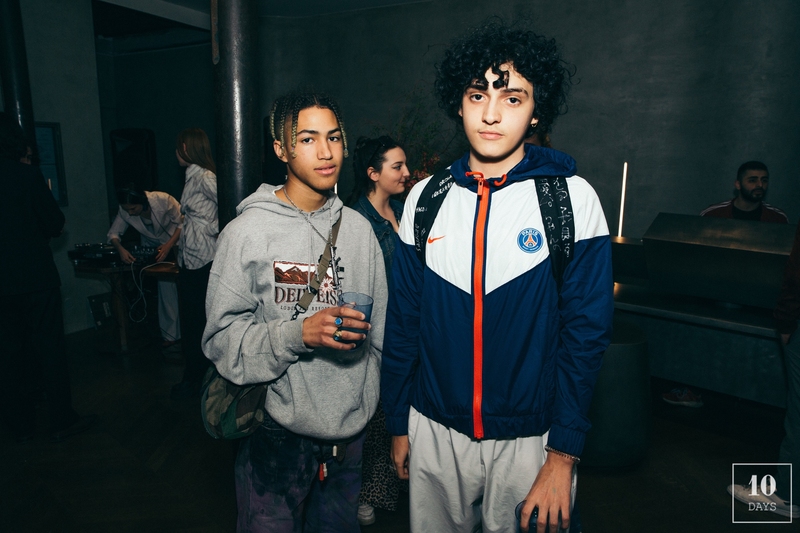 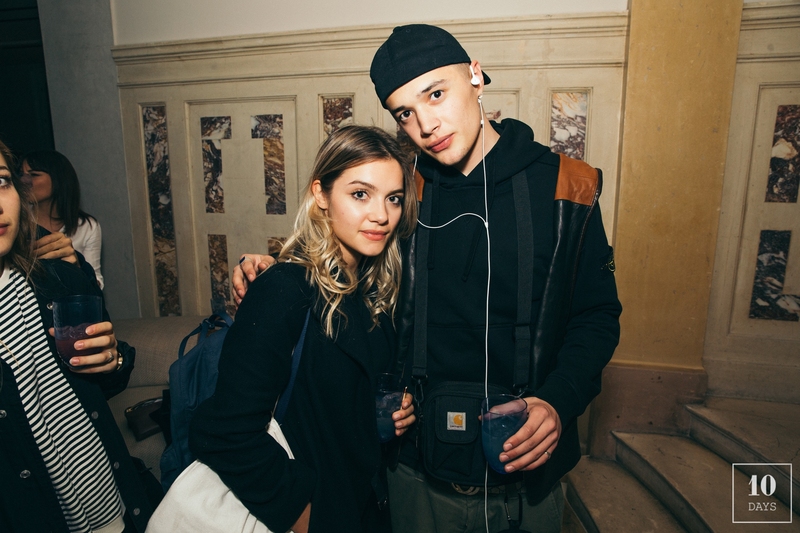 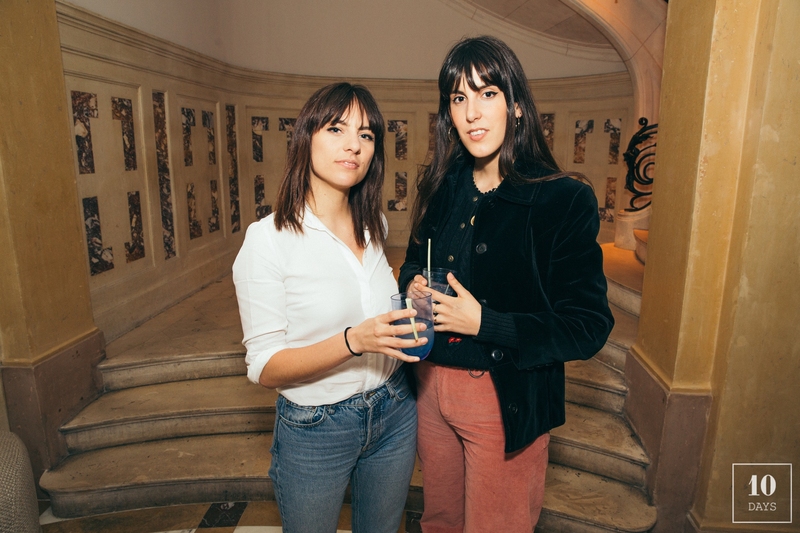 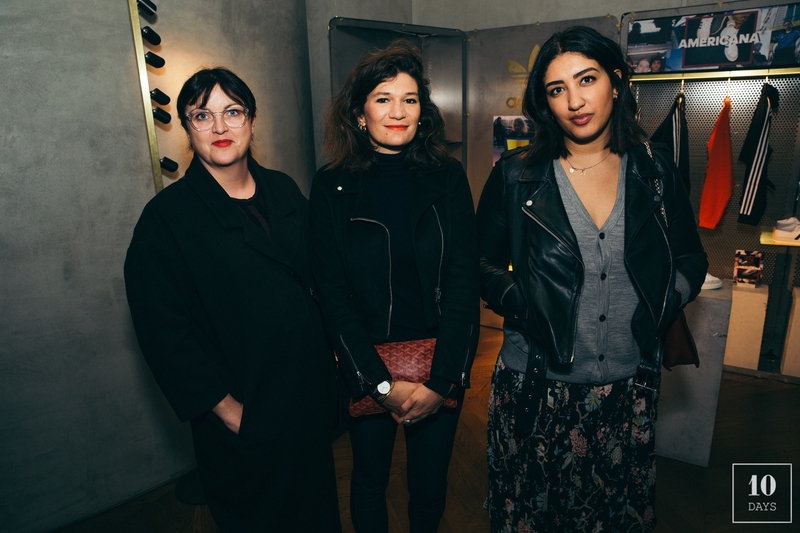 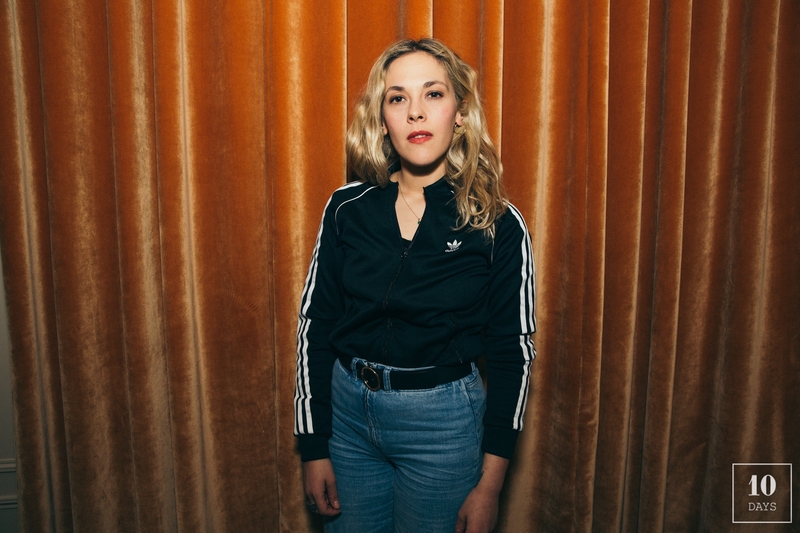 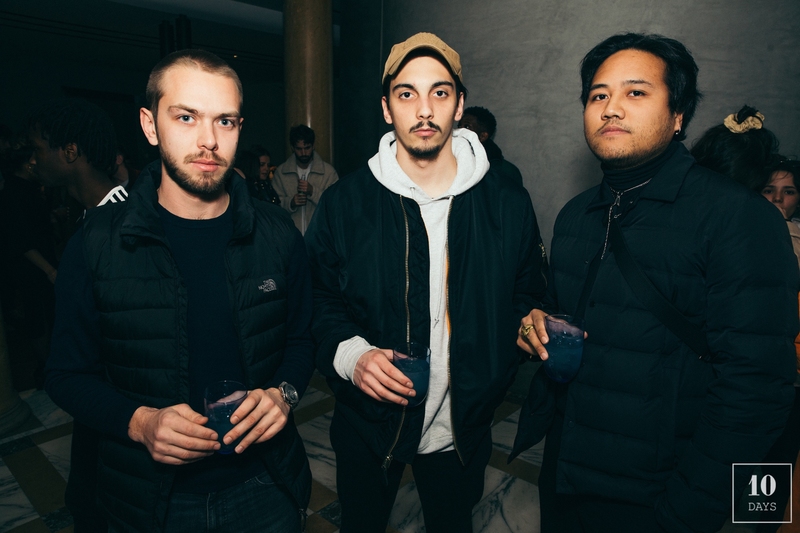 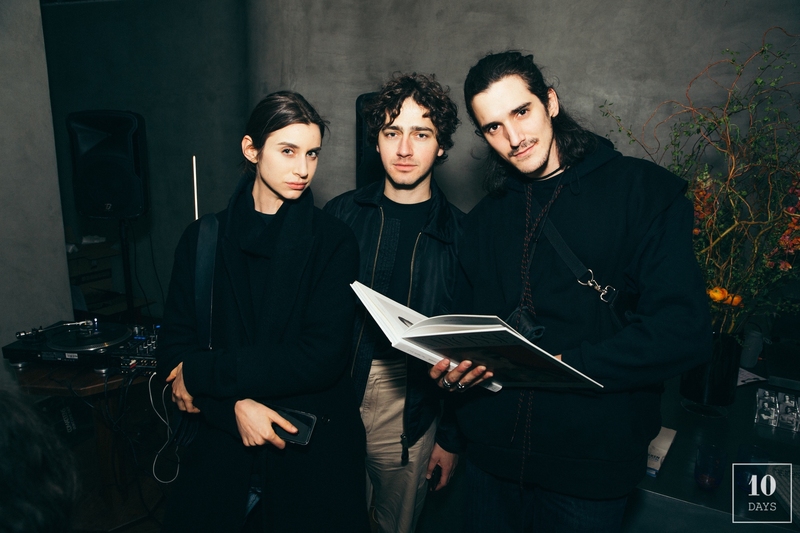 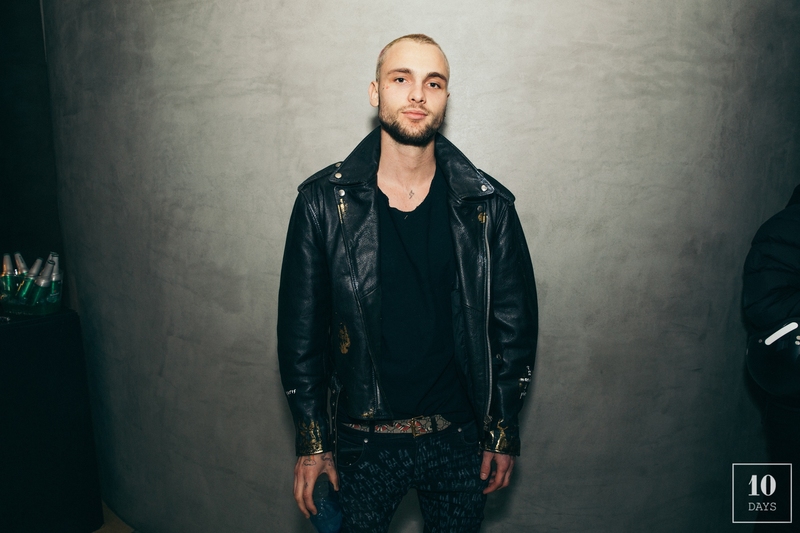 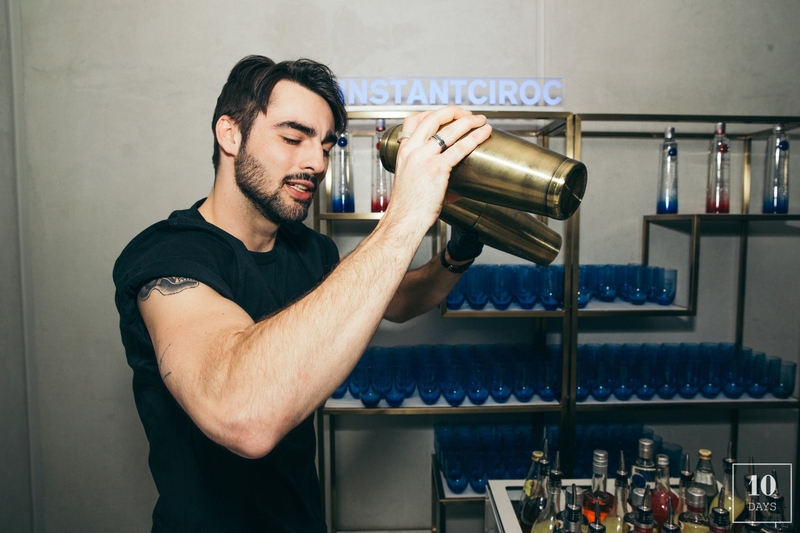 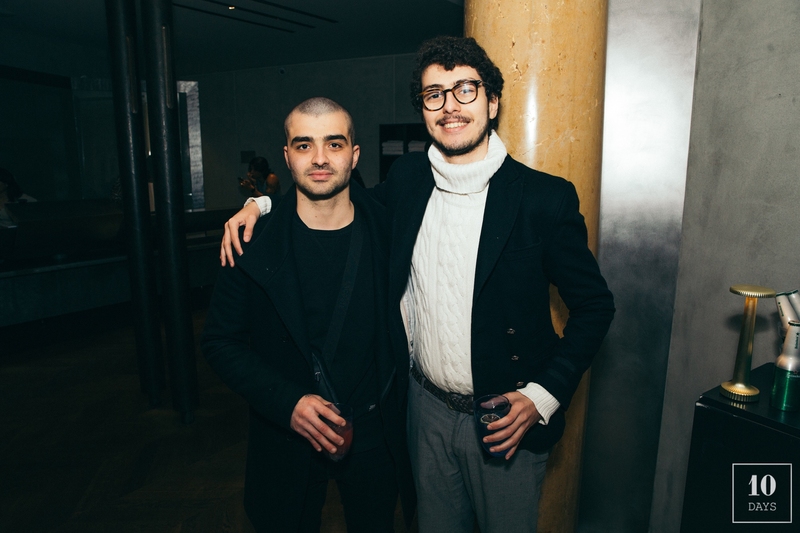 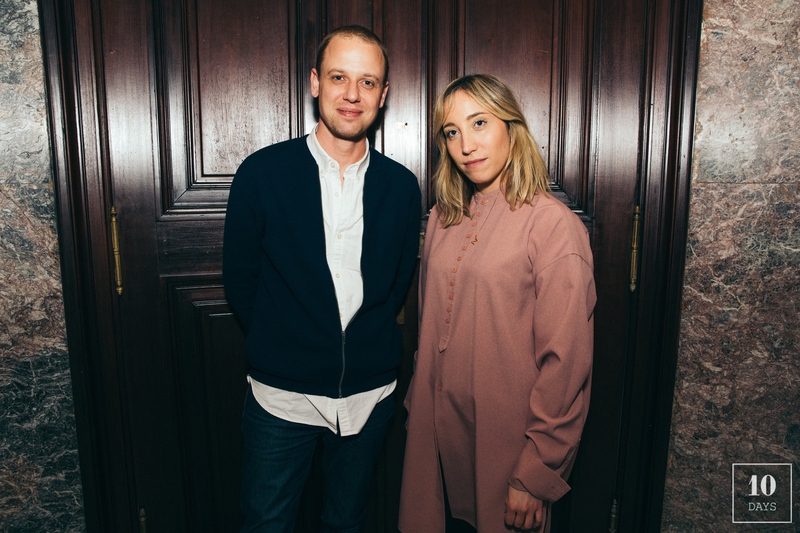 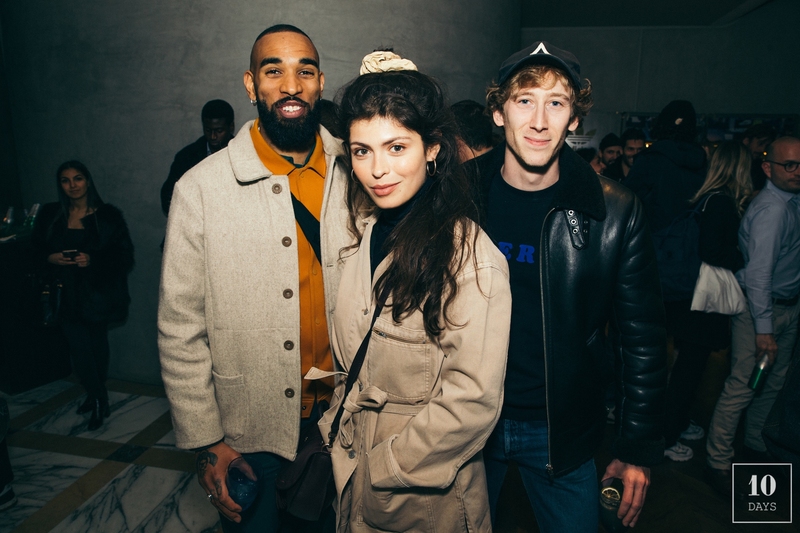 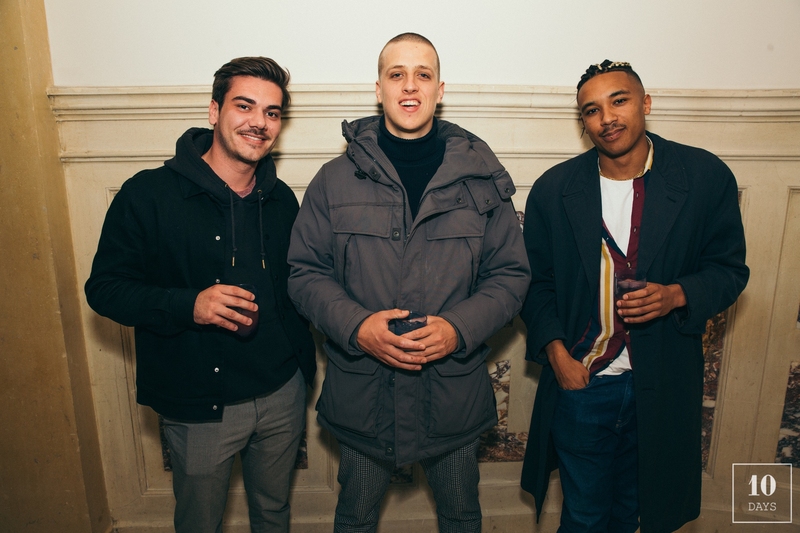 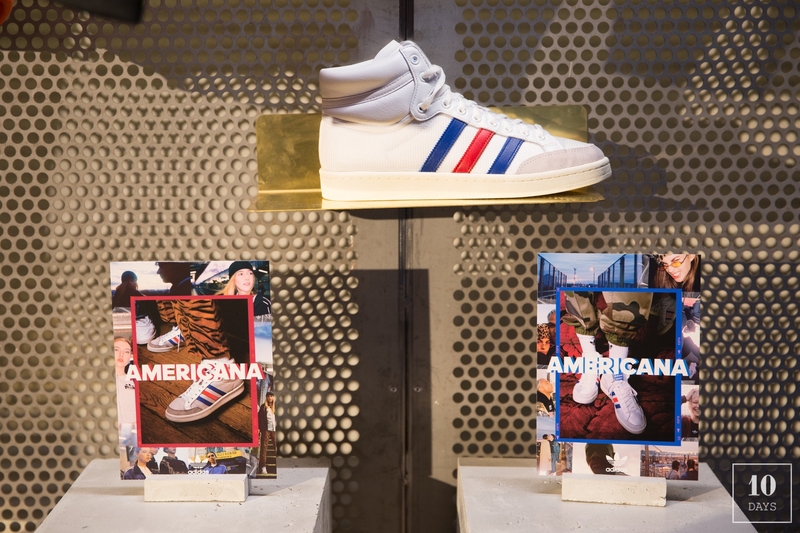 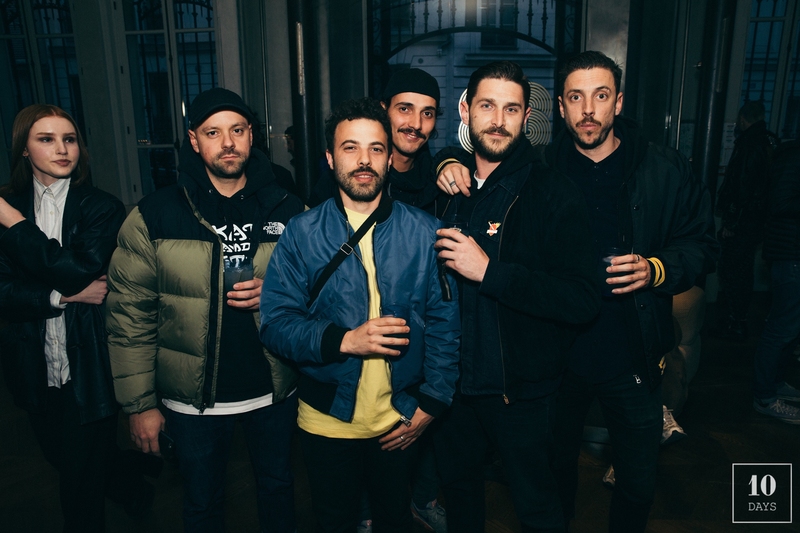 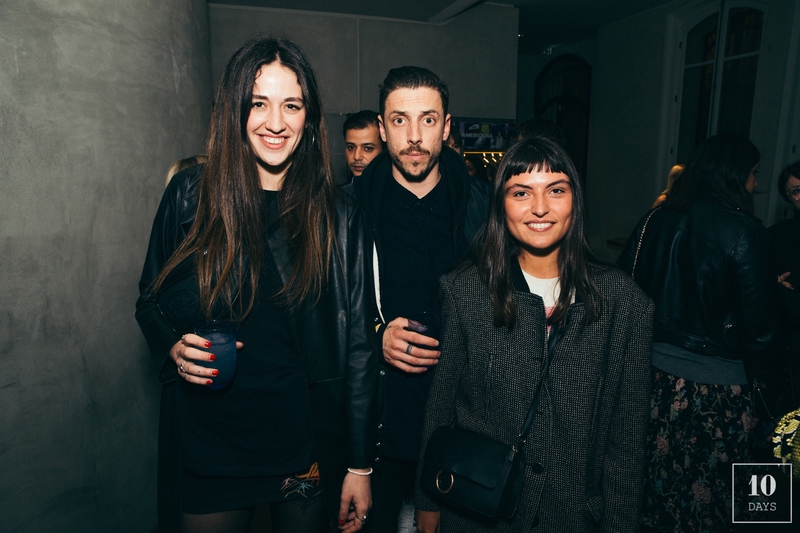 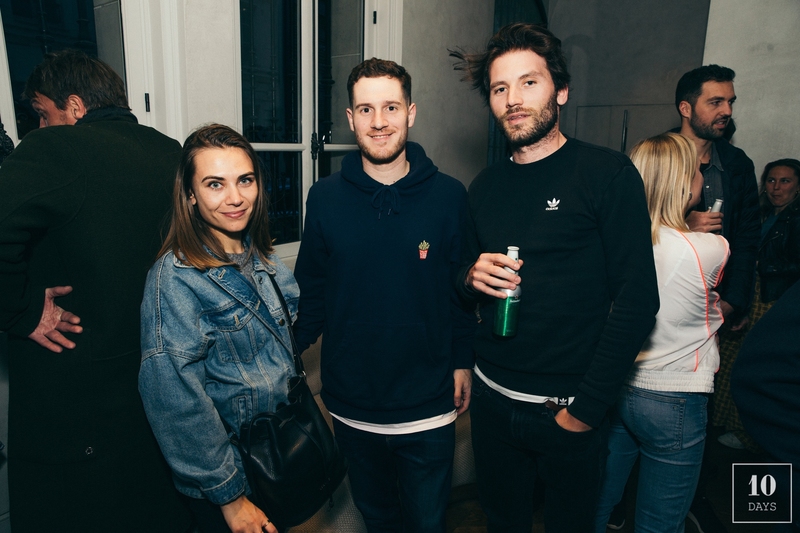 Last Thursday, adidas had another successful event organized for the relaunch of the mythic Americana at Parisian club 21Blanche. 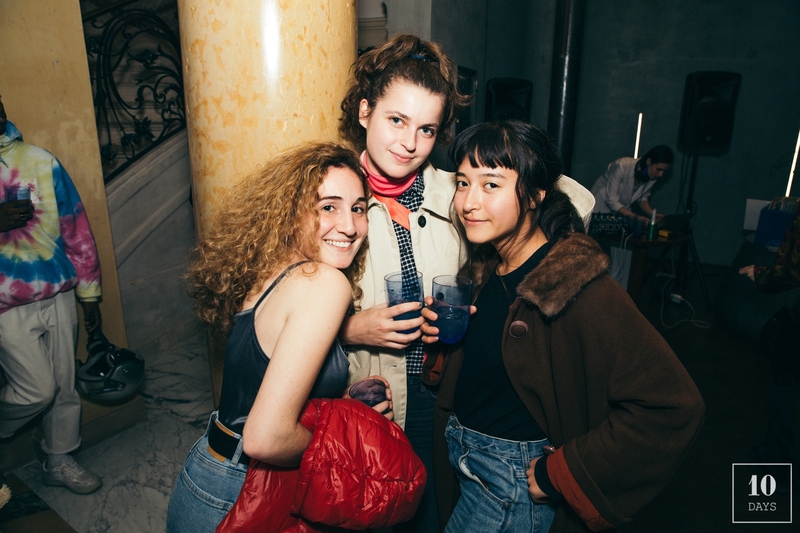 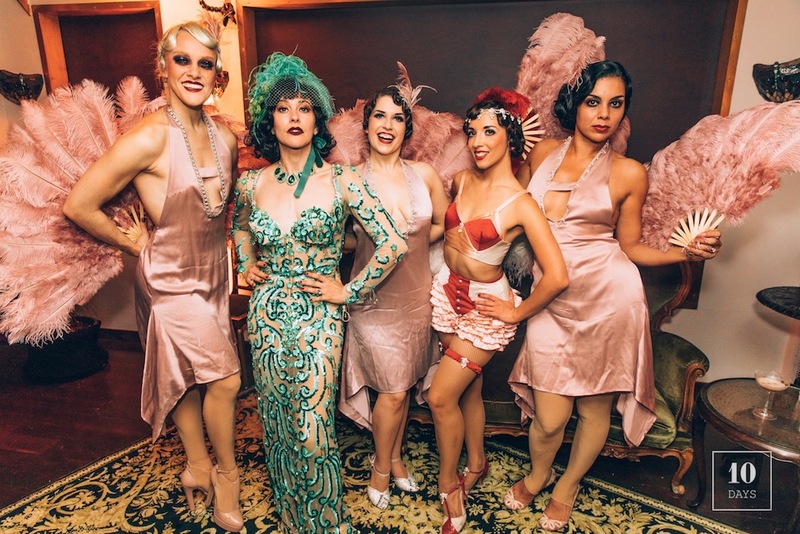 More than 120 guests came to discover the 70’s heritage Americana, bearing USA’s colors.. 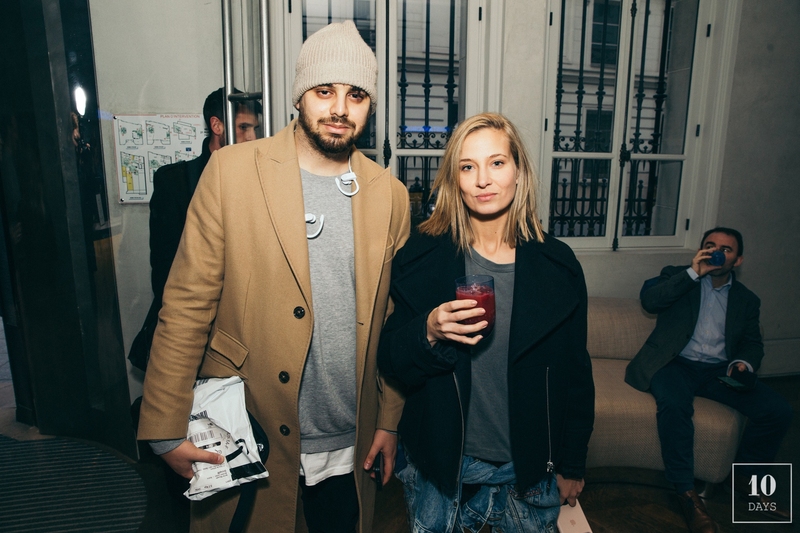 The crowd danced on vinyls records in the beautiful club rue Blanche, drinking vodka Ciroc cocktails. 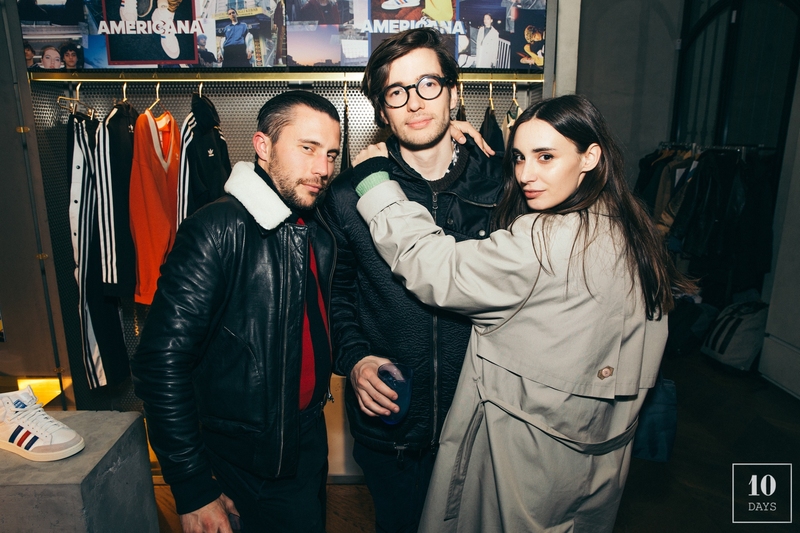 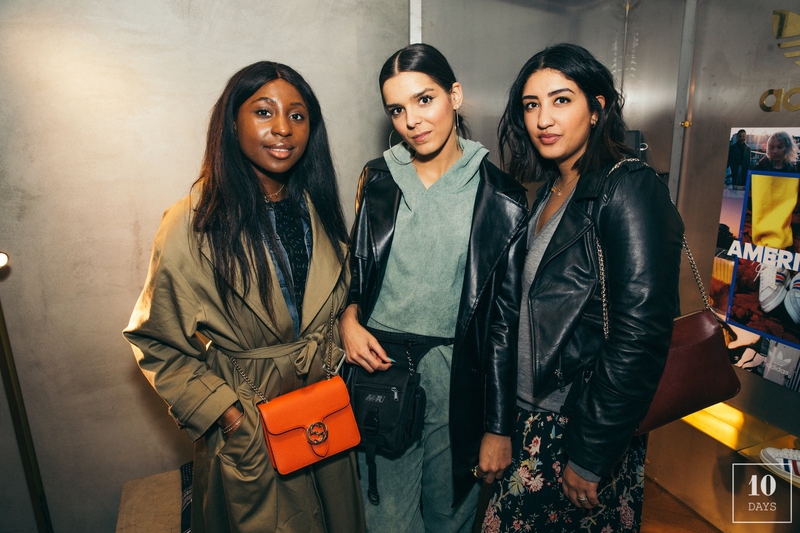 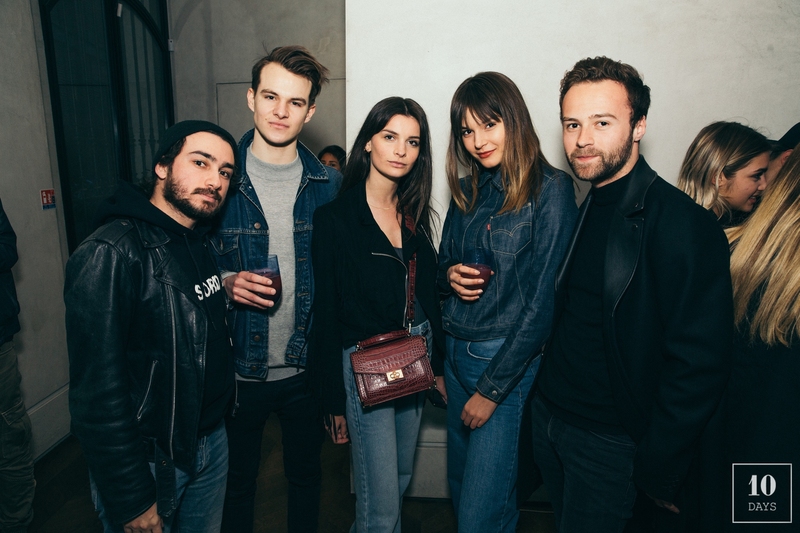 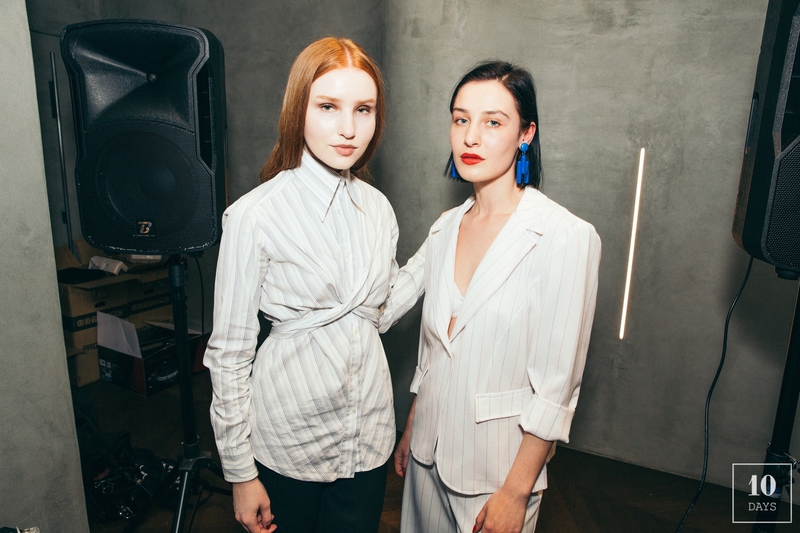 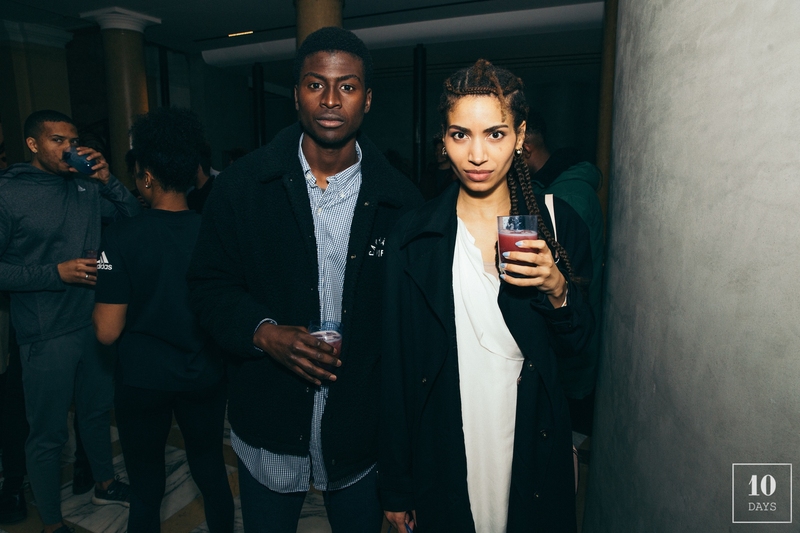 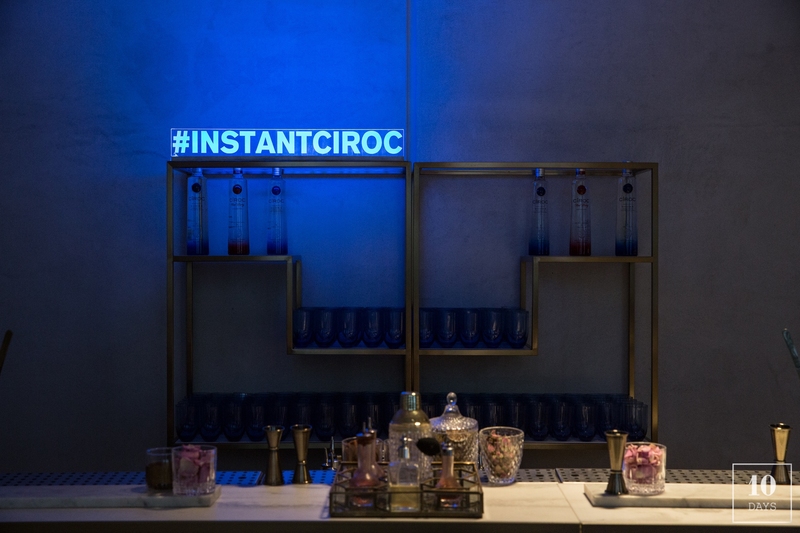 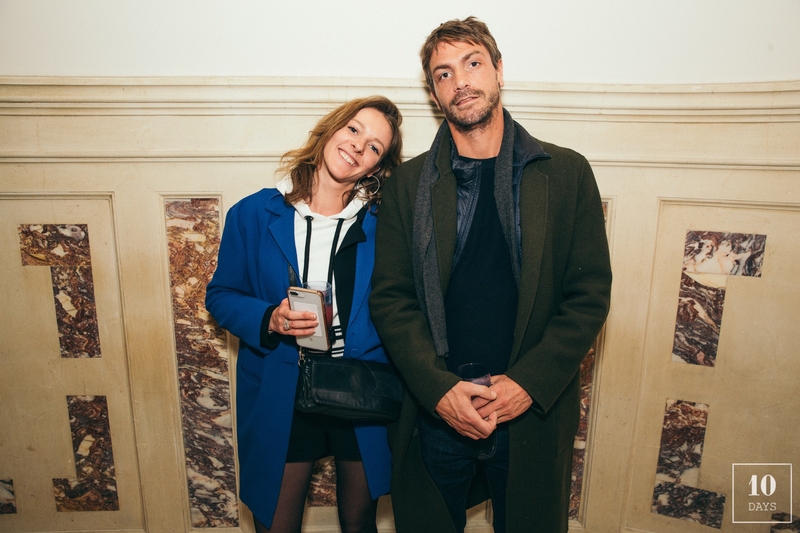 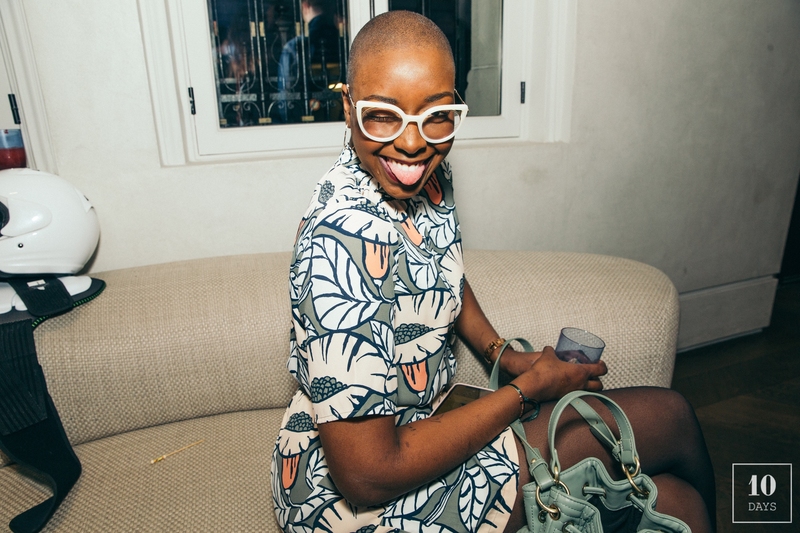 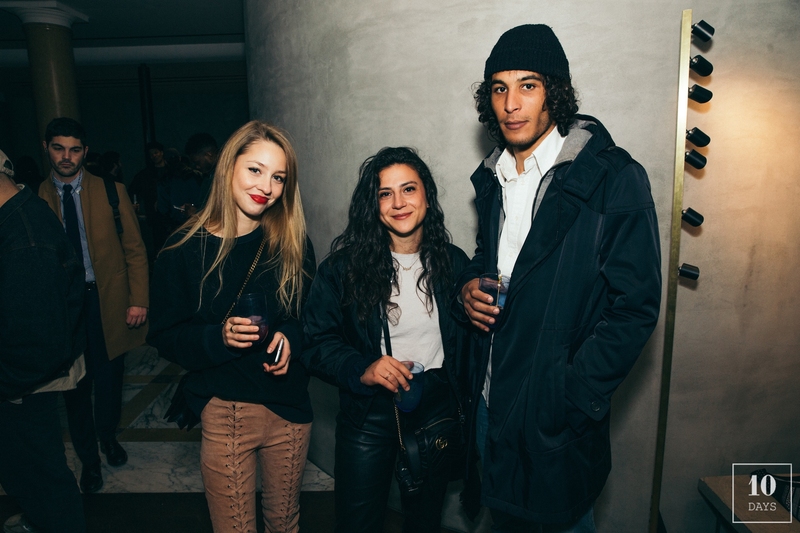 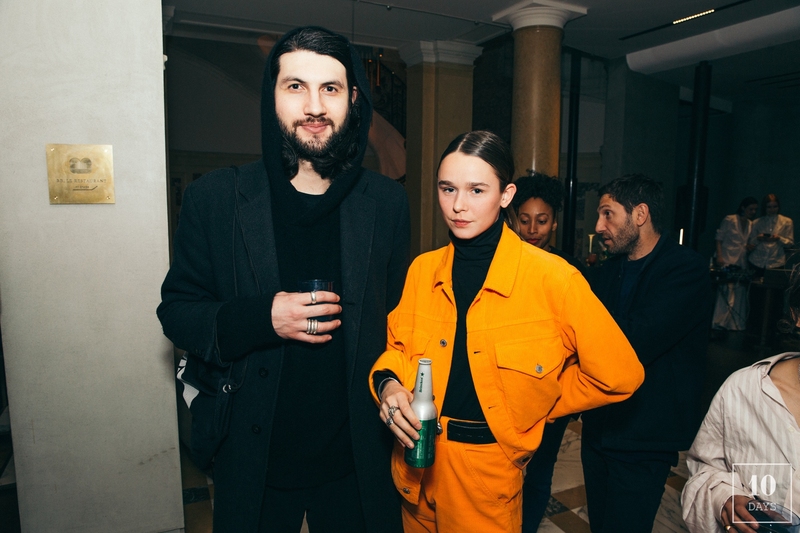 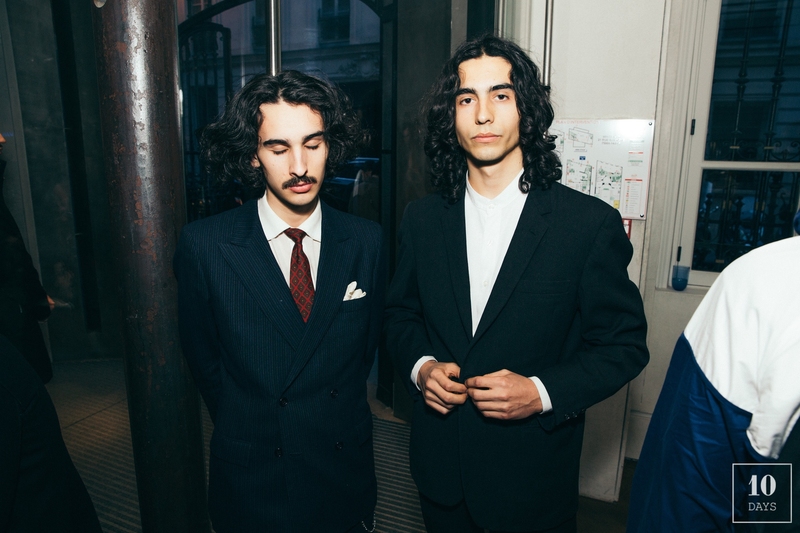 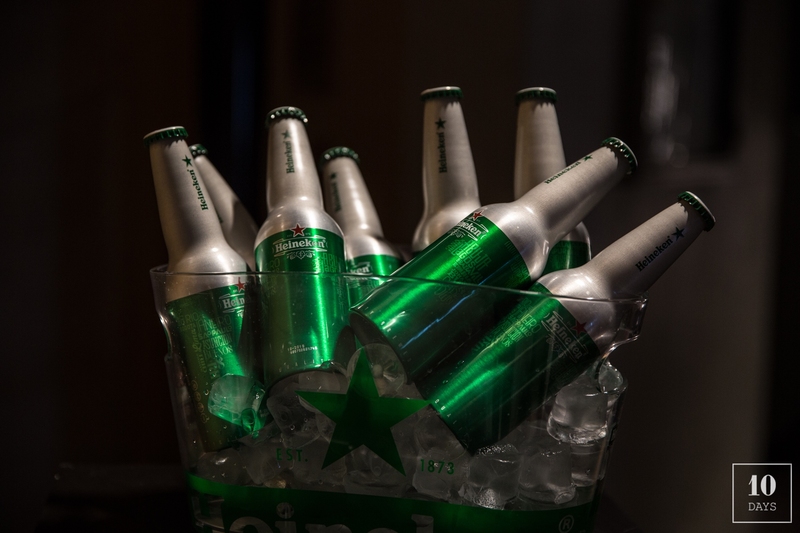 A beautiful event for the three stripes brand, always on fleek of fashion and Parisian style.